Home / News/Blog / Asbestos Exposure: Who Will Pay the Piper? Asbestos Exposure: Who Will Pay the Piper? A $1 billion debate is happening in Charlotte, N.C., this week. Garlock Sealing Technologies is a global manufacturer of products known to contain asbestos. The dispute, occurring in federal bankruptcy court, is whether or not Garlock should continue to be held accountable for asbestos-related claims that will likely total $1.3 billion in the next few years. In 2010, Garlock Sealing Technologies, a subsidiary of EnPro Industries of Charlotte, N.C., filed for bankruptcy protection amidst financially crippling legal battles and settlements related to asbestos exposure and asbestos-related diseases. Now, three years later, Garlock is attempting to exit bankruptcy. However, in order to successfully withdraw from bankruptcy protection, Garlock must determine its liability for future asbestos-related claims and account for expected claims accordingly. 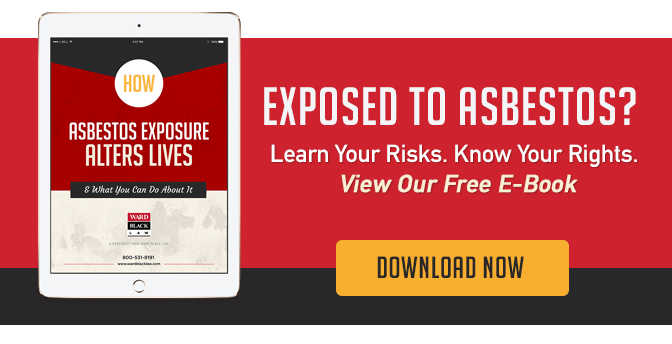 A special provision in federal bankruptcy code allows companies to shed asbestos liability by setting up trusts used to pay claims made by victims of asbestos-related diseases. While Garlock estimates that future claims should total a mere $125 million, an expert witness reports this amount will likely total more than $1 billion, as reported by the Charlotte Observer. Garlock argues that the reason for this massive discrepancy lies in its limited liability for future asbestos-related claims. According to the Wall Street Journal, the company recently issued subpoenas to investigate the numerous trusts established by corporate defendants of asbestos-related litigation, aiming to provide evidence that asbestos lawyers have accused multiple companies of being single-handedly responsible for their client’s mesothelioma or other asbestos-related disease. Garlock also intends to prove that its products only contained minor amounts of asbestos and were likely not entirely responsible for causing victims’ mesothelioma or other asbestos-related diseases. Will Garlock provide enough evidence to limit its future liability for asbestos-related claims? The court has yet to decide. 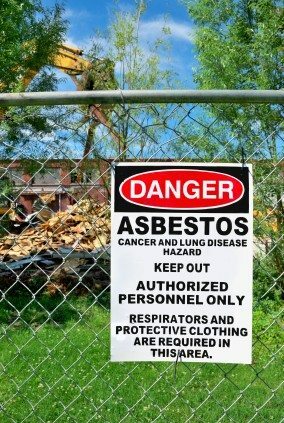 If you or someone you love is suffering from asbestos exposure or has recently been diagnosed with mesothelioma or other asbestos-related disease, we urge you to contact the experienced asbestos lawyers at Ward Black Law of Greensboro, N.C., as soon as possible. Laws can limit when and against whom you are able to seek legal action. With more than 20 years’ experience in asbestos-related cases, our expert legal team will work with you to file a workers’ compensation claim and any other actions against responsible parties, including the manufacturers of asbestos products, such as the manufacturer of Garlock gaskets. To learn more about your legal rights following asbestos exposure, submit your information online now to receive a free initial consultation. You may also call the asbestos lawyers at Ward Black Law by phone at (336) 333-2244 or by email.